It’s the week of love! To honor and celebrate the richness that love brings into our life, today’s recipe is all about decadence and deliciousness…..cleanly, of course. Spread evenly in a tin or container. Place in the fridge for about one hour. Happy Valentines Day! For additional support, information, and recipes related to clean eating, balanced nutrition, and healthy lifestyle, visit Eat Clean Health and don’t forget to sign up for the Eat Clean Health monthly newsletter. 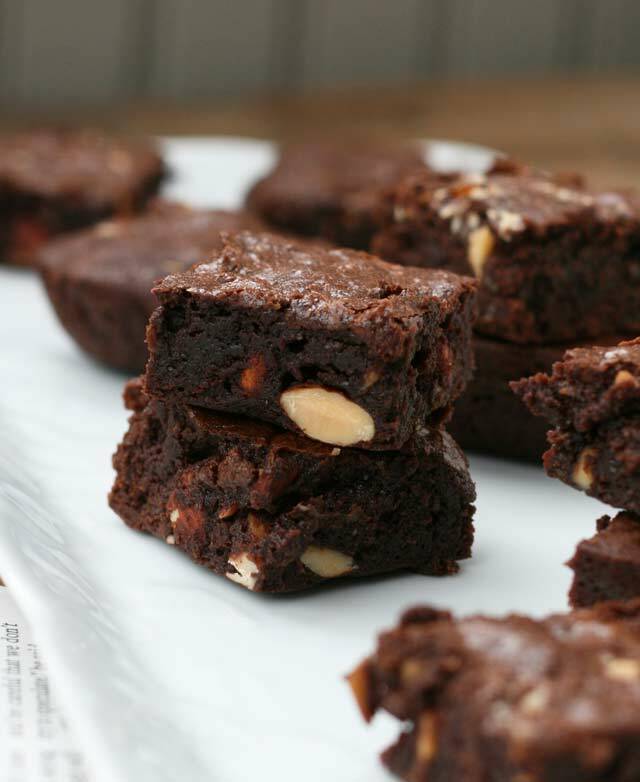 Categories: Dessert, Health and Wellness, Nutrition, Recipe(s) | Tags: almond, almond butter, baking, clean eating, Coconut oil, decadent desserts, fudge, healthy eating, Nutrition, valentimes day | Permalink. It’s Week 4 of the Rainbow Series and today is all about green. Green food helps lower blood pressure, improve heart function, reduces cardiovascular disease, and improves vision. And oh yeah, it also improves skin health, leaving you with a radiant, youthful glow. 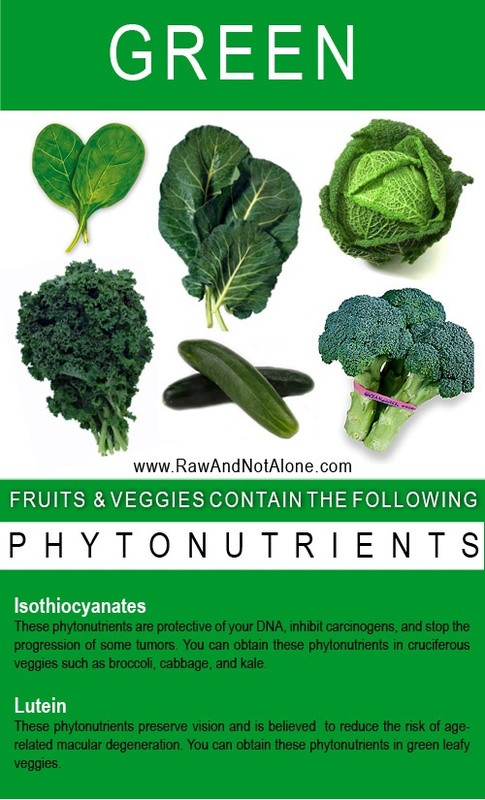 In part, this is due to lutein, the powerful antioxidant found in greens; it’s also attributed to it’s high concentration of chlorophyll, which increases blood flow and oxygen in the body. 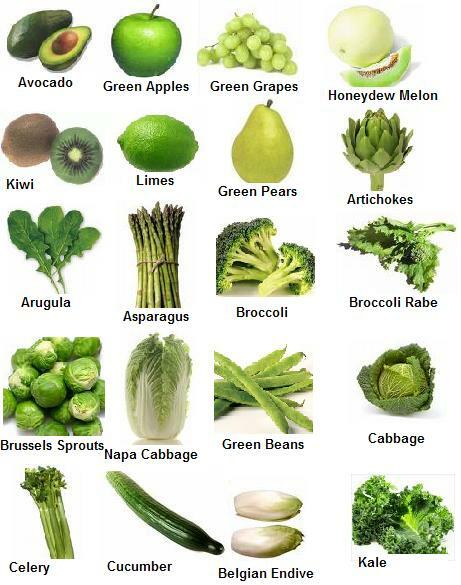 Green are also loaded with fiber, calcium, vitamin K, and vitamin E.
Green vegetables like broccoli, spinach, green beans, asparagus, cucumbers, celery, peppers and artichokes are supremely easy to eat on a daily basis. 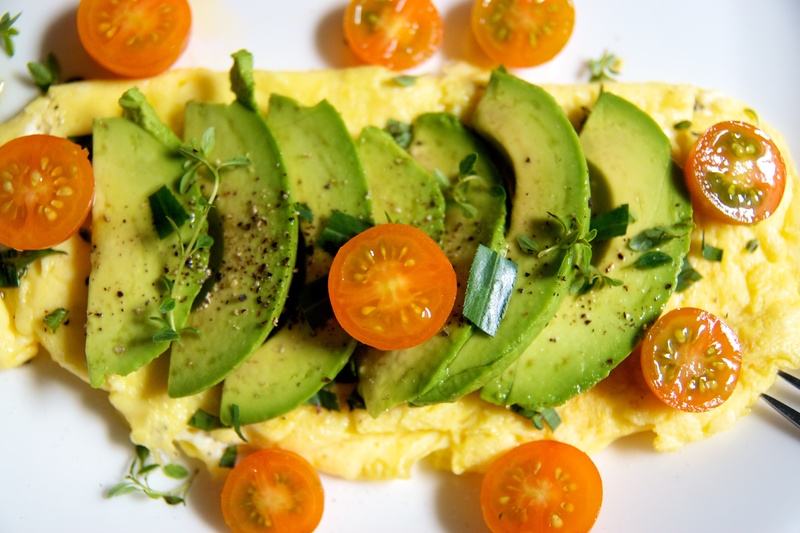 Add asparagus and broccoli to your morning omelet, blend kale, cilantro and cucumber into a smoothie at lunch, and saute Brussels sprouts with coconut oil for a tremendously tasty dinner dish. However you do it, get your greens everyday! One week from today, registration for Eat Clean Health’s ‘New Year, New You’ 7 Day Detox opens. This group 7 day program launches on Monday, January 13th, so mark your calendar and get ready to look and feel amazing, healthy, and energized! Categories: Health and Wellness, Nutrition, Preventative Health, Vegetable, Vitamin(s) | Tags: clean eating, Eat Clean Health, Green bean, green food, health, healthy eating, Leaf vegetable, Low-density lipoprotein, Lutein, Nutrients, Nutrition, Rainbow Series | Permalink. Welcome to Week 2 of the Rainbow Series! 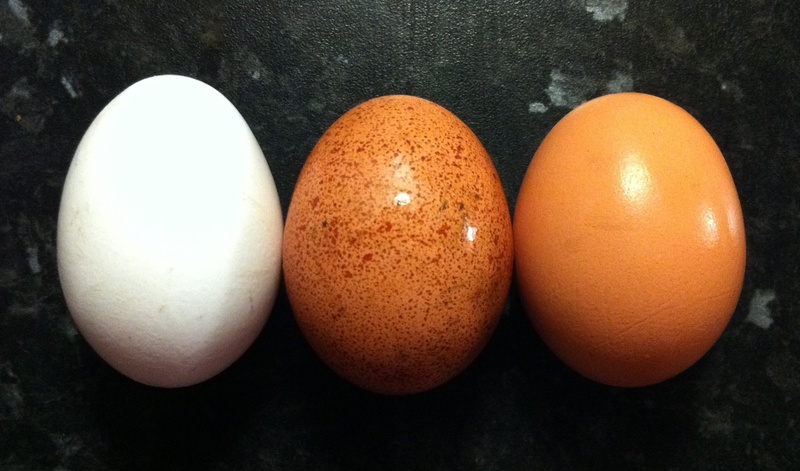 Today we’re going to cover the nutritional benefits of white food. 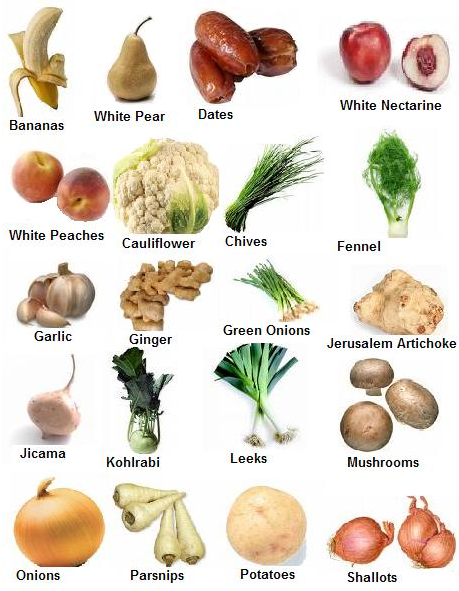 White foods, such as mushrooms, cauliflower, onions, and turnips, help lower blood pressure and cholesterol. Plus, their high concentration of quercetin helps reduce inflammation in the body, helping prevent heart disease, Alzheimer’s, and cancer. White foods like garlic and onions also provide a wonderful boost to the immune system, helping you stay healthy, even in the midst of cold and flu season. 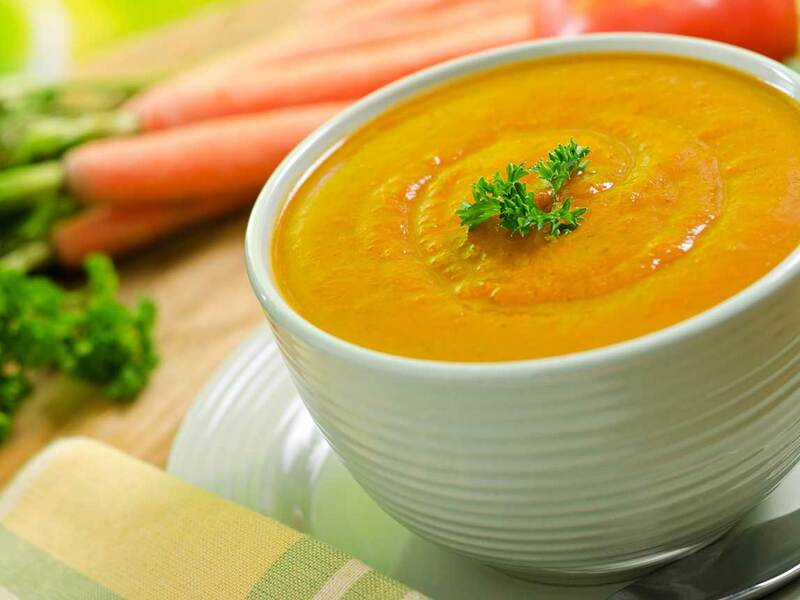 Sneak white vegetables into soups and sautes. White foods are a rich source of fiber, potassium, and magnesium, which support overall health and help prevent illness and disease. 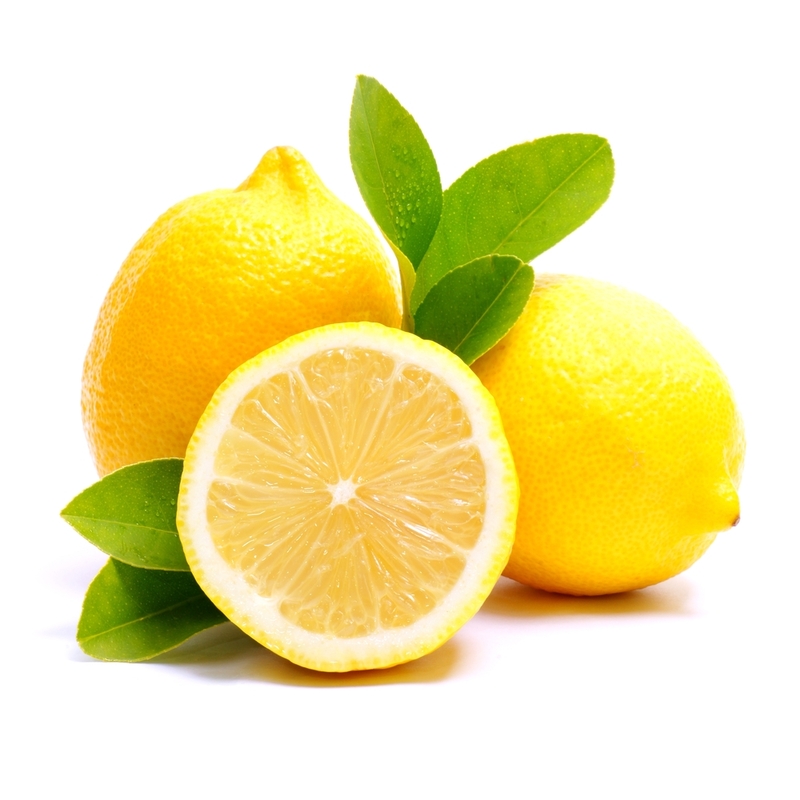 On January 13th, Eat Clean Health will launch the NEW YEAR, NEW YOU 7 DAY DETOX. Registration for this group program opens soon, so stay tuned for details or contact Jodi directly for the inside scoop on this fabulous program! 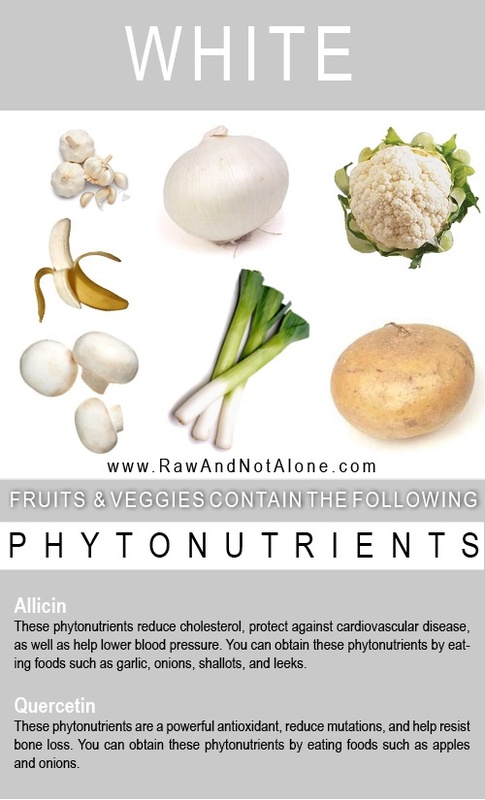 Categories: Health and Wellness, Nutrition, Preventative Health, Vegetable | Tags: Alzheimer's disease, clean eating, Eat Clean Health, Food, health, healthy eating, Immune system, Nutrition, Onions and Garlic, Quercetin, white foods | Permalink. Gluten-free supplements, vegan protein powders, and green superfoods are not only buzz words in the health and wellness arena, but quickly becoming part of the average person’s daily diet. It’s a vast world of products and marketing, so how’s a person to know what to take and what to skip? 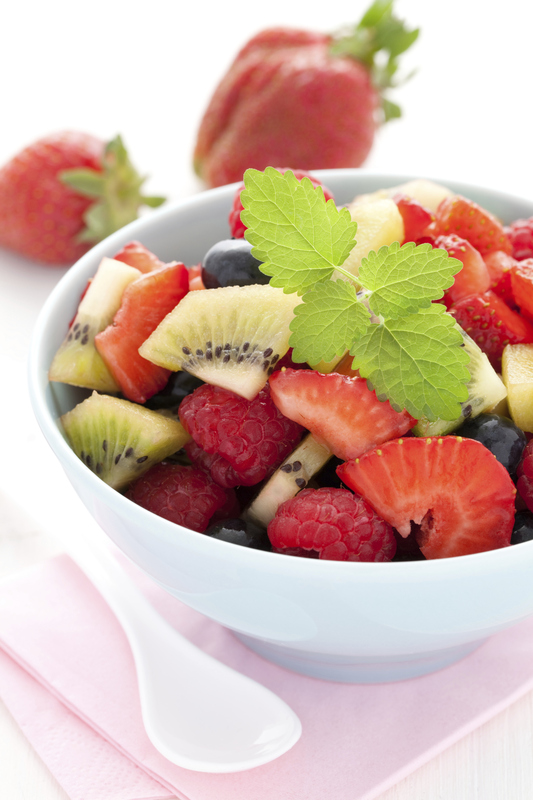 What’s a fad and what’s an essential part of balanced health? 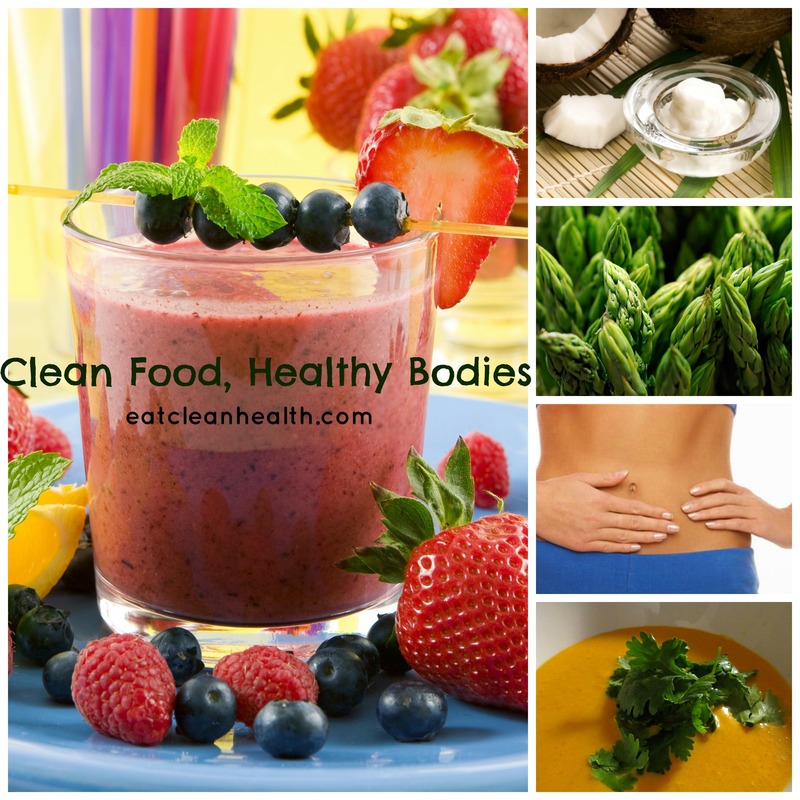 First and foremost, Eat Clean Health always advocates getting balanced nutrition through whole, fresh, clean foods. If there are nutritional deficiencies in your diet, one of our custom designed nutrition programs will always try to fill those gaps with food. Balanced nutrition and healthy digestion aren’t always that simple, though. Various lifestyle, body types, finances, health conditions, and much more come into play when it comes to eating. So what can a person to do to help their body thrive? Foods that reduce inflammation and promote healthy digestion are instrumental to preventing chronic illness and disease, and probiotics are one of the best avenues to achieve and maintain a healthy digestive system. Because of this focus on clean eating, balanced health, and optimal digestion, Eat Clean Health is now a proud affiliate of Vibrant Health, whose products are created ‘where science and nature meet’. If you’ve participated in our 14 Day Detox or 28 Day Reset Nutrition Plan, you know that Green Vibrance is an absolute favorite. 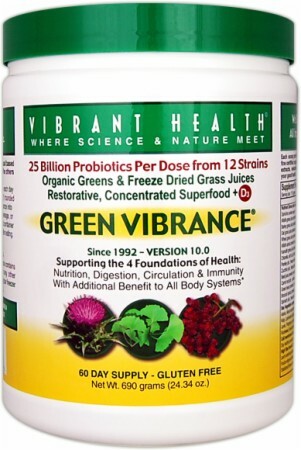 Green Vibrance is a green foods powder that provides trace nutrients, helping each cell function at peak efficiency, resulting in increased energy and endurance, greater mental clarity, stronger immune system, and overall improvement of body function. Plus it’s soy-free and gluten-free. If Green Vibrance doesn’t particularly appeal to you, or you’re not familiar with Vibrant Health products, there’s more to explore! For detailed information about each product, the Vibrant Health Product Guide is a wonderful resource of information and FAQ’s. Online orders are simple and easy! Click on the direct link to Vibrant Health found on the Services/Overview page of Eat Clean Health, and don’t forget to use the 20% discount code found there! For additional support, information, and recipes related to clean eating, balanced nutrition, healthy lifestyle, and creating overall health and wellness, check out Eat Clean Health’s October Newsletter. Categories: Health and Wellness, Holistic Health, Nutrition, Nutrition Program(s), Preventative Health, Vitamin(s) | Tags: Chronic (medicine), digestion, enymes, Food, green vibrance, health, healthy eating, Mental health, Nutrition, probiotics, Shopping | Permalink.